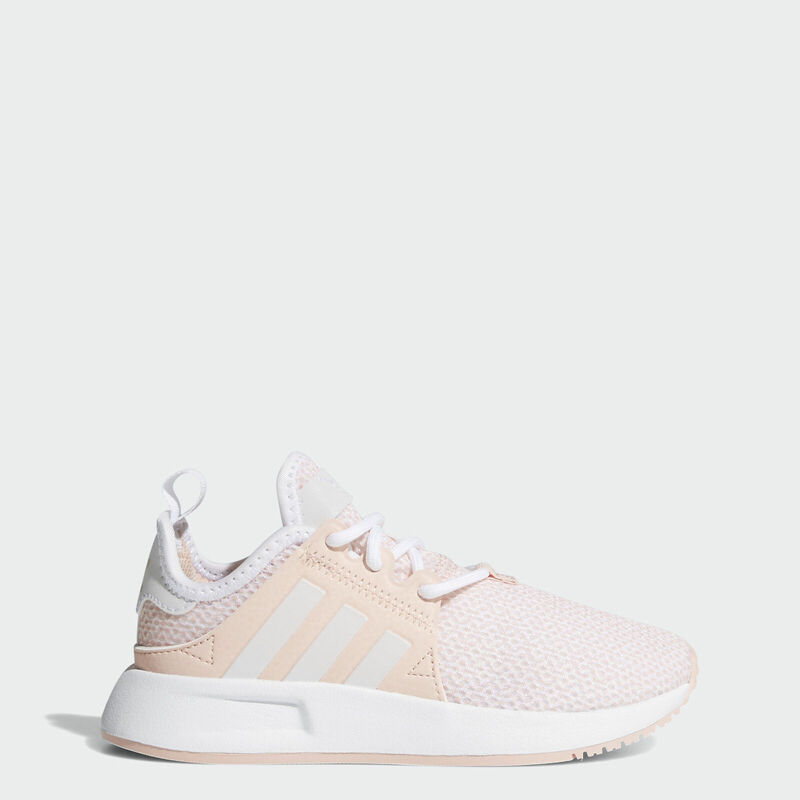 Great deal for these, adidas X_PLR Shoes Kids’ for as low as $22.40 !!! reg price $55 !!! use code : JSPORTY at checkout !! 10×20 EZ Pop Up Party Wedding Tent Patio Gazebo Canopy Outdoor Mesh White w/Bag for $149.99 + FREE shipping !!! reg price $200!!! Madden NFL 18 – PlayStation 4 or Xbox One for jet $39.99 + FREE shipping !!! reg price $60!! Xbox Wireless Controller – Xbox One/Xbox One S/Windows 10for $37.99 + FREE shipping !! reg price $60! !